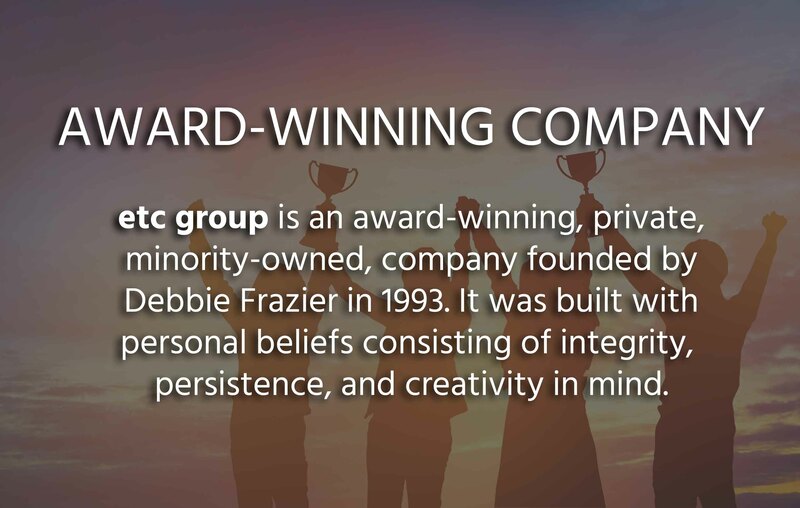 etc group is an award winning, private, minority-owned, company founded by Debbie Frazier in 1993 and built with personal beliefs such as integrity, persistence, and creativity in mind. 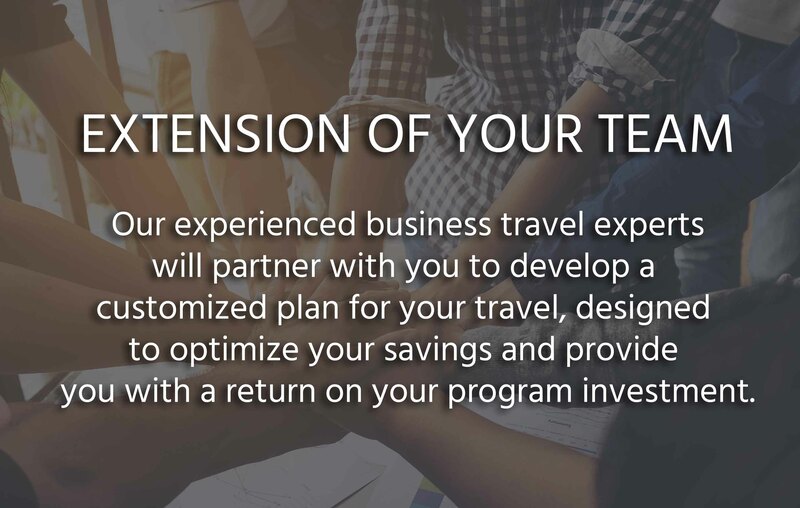 Before evolving into a multi-tiered corporation with several unique business lines, the company focused solely on corporate travel solutions for its initial clients. We strive to be the best at managing your business travel. That means knowing about your business, your people, and your goals. Our experienced owners and consultants are truly vested in going above and beyond to make sure plans, prices, and productivity are optimized for you. Our team is with you every step of the way to assist with every finite element to produce the largest return on your organization’s investment. 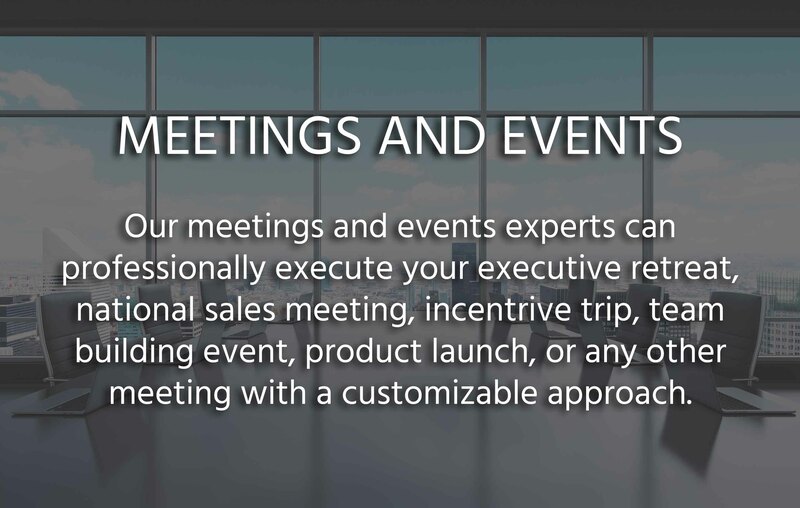 We provide efficient site selection, contract negotiations, full program development and management, budgeting, travel, synchronized functions, communication to employees, back-end billing, and custom online registration systems. etc group’s SafariScapes has partnered with expert guides, skilled pilots and exclusive lodges to provide unique trips customized to meet our client’s needs. Whether you are planning an executive retreat, incentive trip or personal getaway our goal is to build a tailored itinerary that goes beyond the typical safari and becomes the adventure you will talk about for years to come. etc group is an award winning, private, minority-owned, company founded by Debbie Frazier in 1993 and built with personal beliefs such as integrity, persistence and creativity in mind. 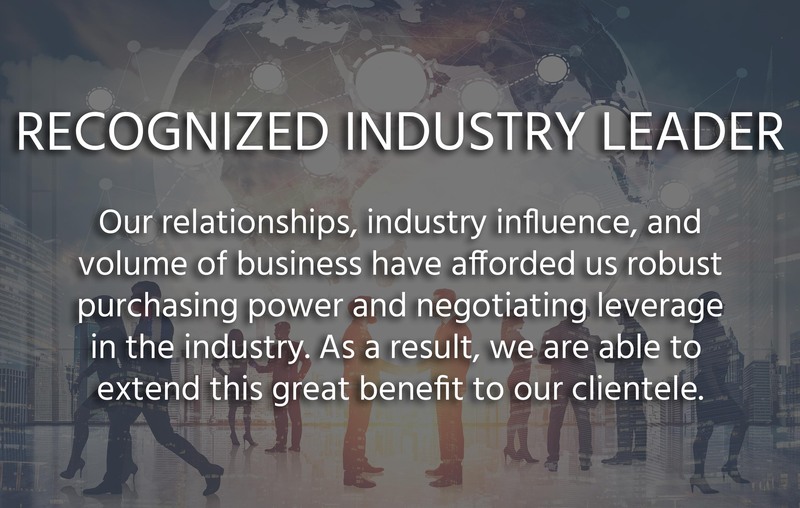 Before evolving into a multi-tiered corporation with several unique business lines, the company focused solely on corporate travel solutions for its initial clients. etc group was built on the foundation of integrity, persistence and creativity. 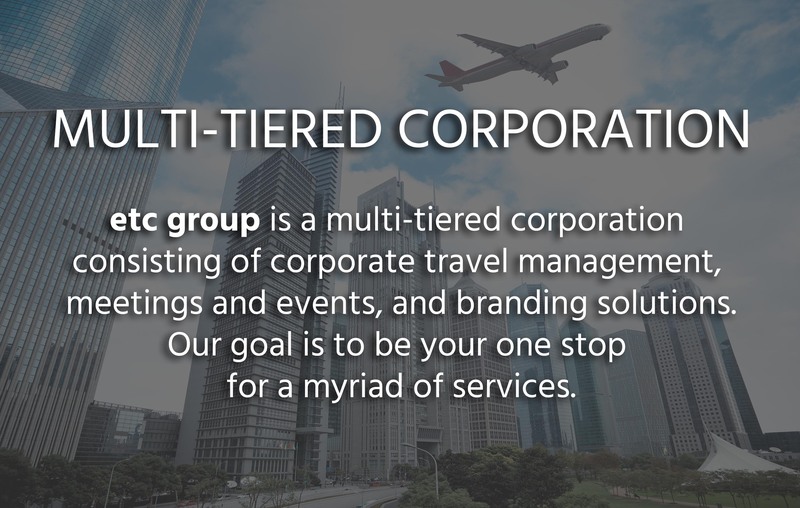 etc group has grown from solely a corporate travel management company, to a multi-tiered corporation with four uniquely intertwined businesses.